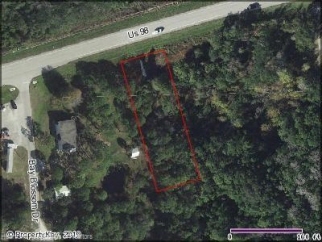 Description: Bedrooms: Income producing commercial lot zoned b3. This lot is 100x300 and has a leased billboard with income of $75.00 per month. This property is just minutes from the historical sebring raceway, sebring airport, us 27 and easy access to the west or east coast of florida.